Gel Advanced Gel Extraction System is designed to extract and purify DAN fragments from agarose gel. 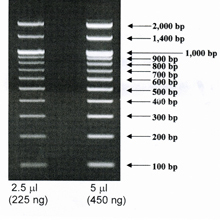 Gel Advanced Gel Extraction System is designed to extract and purify DAN fragments from agarose gel. This system is based on binding up to 20µg DNA on a silica-based membrane in chemotropic salts with the recovery up to 90%. 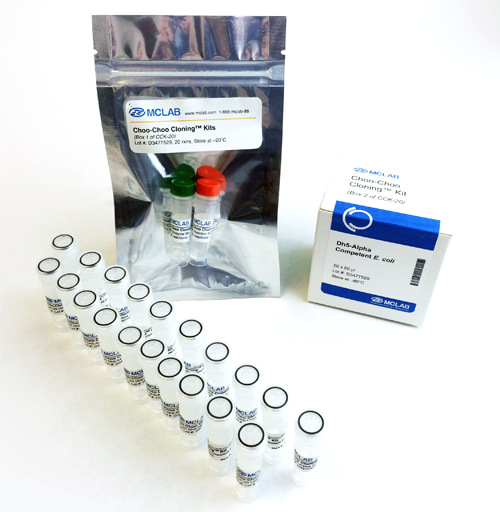 The final DNA products are free from agarose, salts and are ready-to-use for a wide range of molecular biology applications.